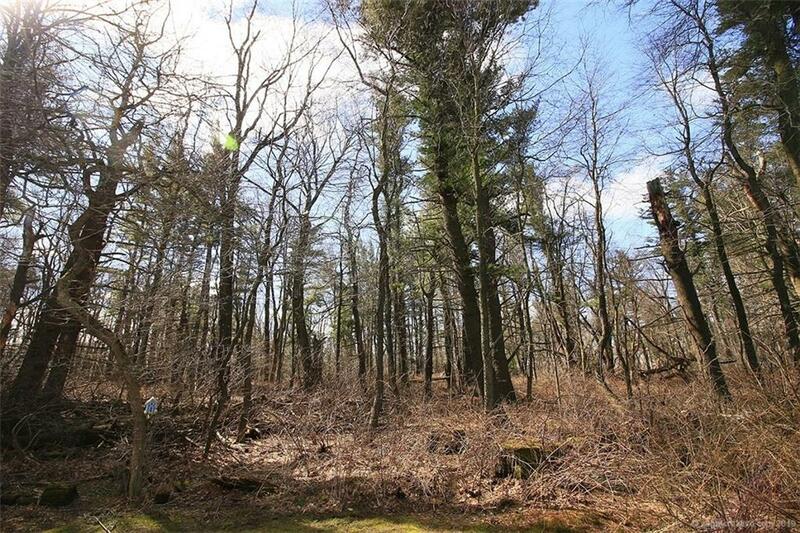 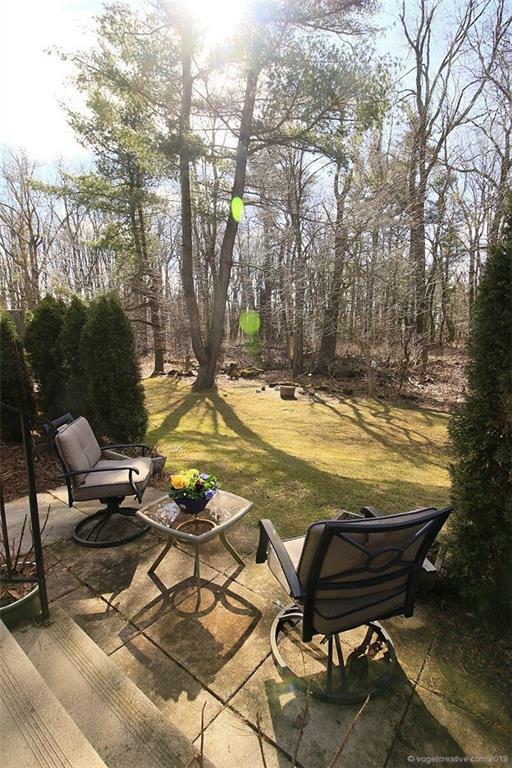 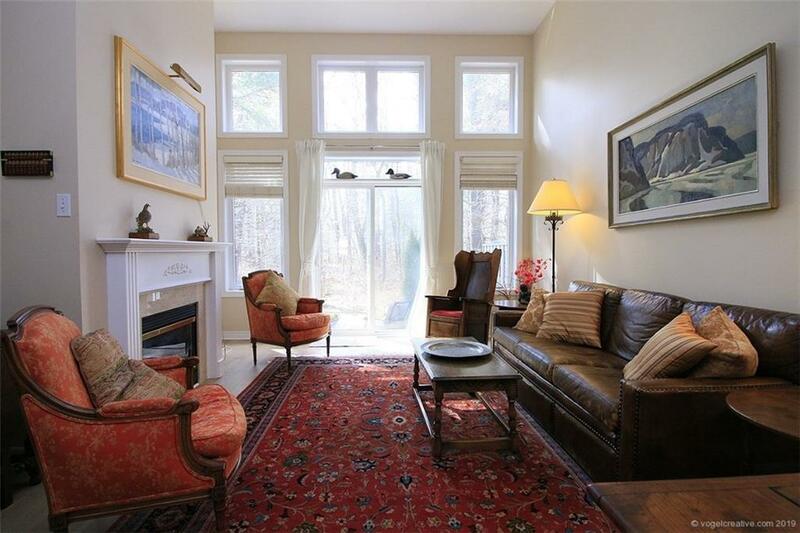 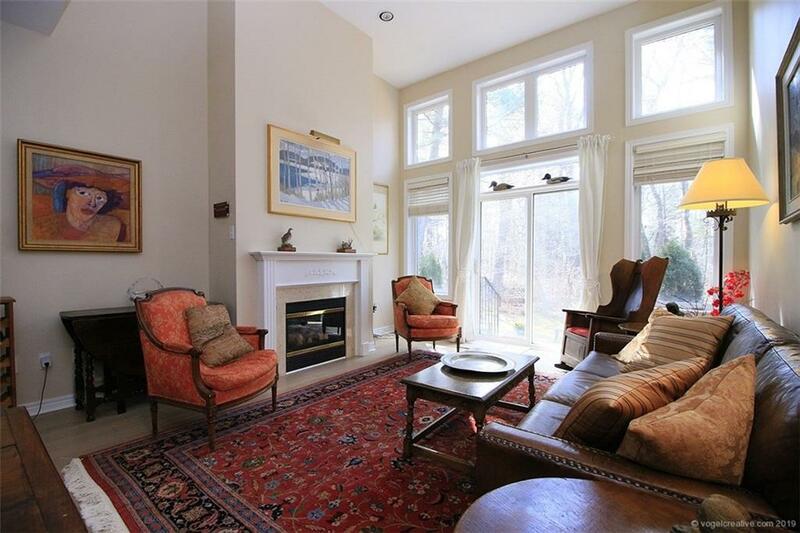 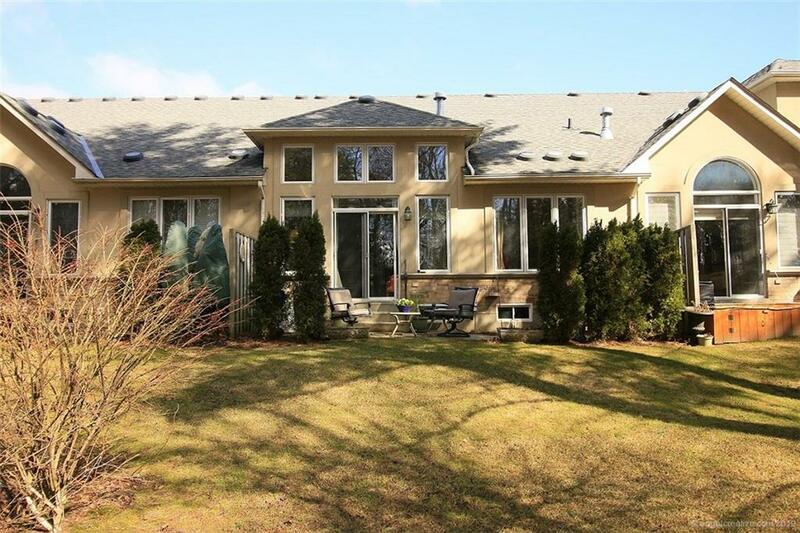 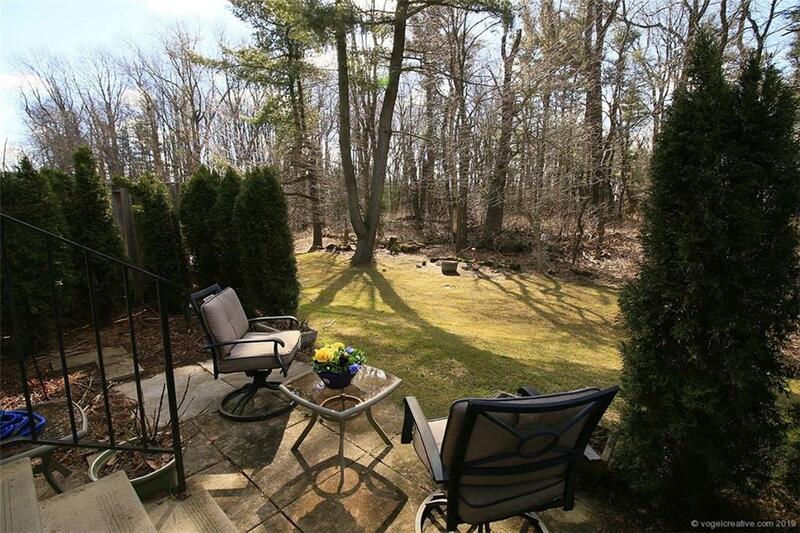 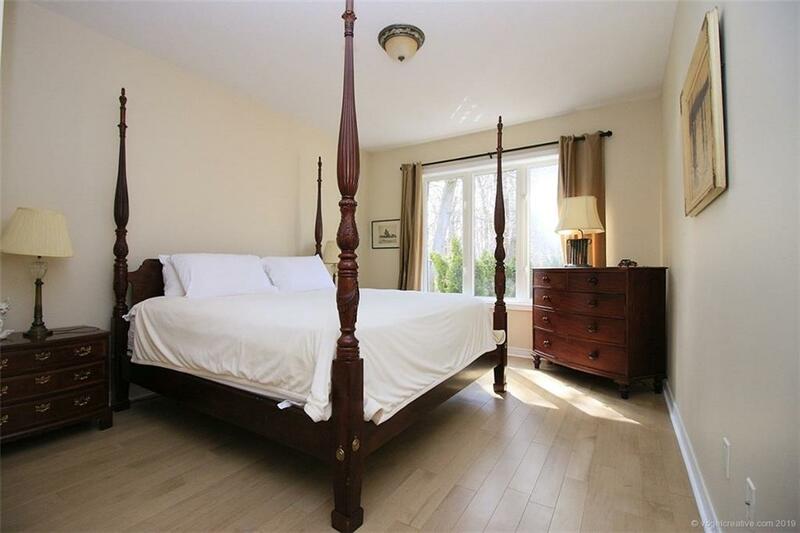 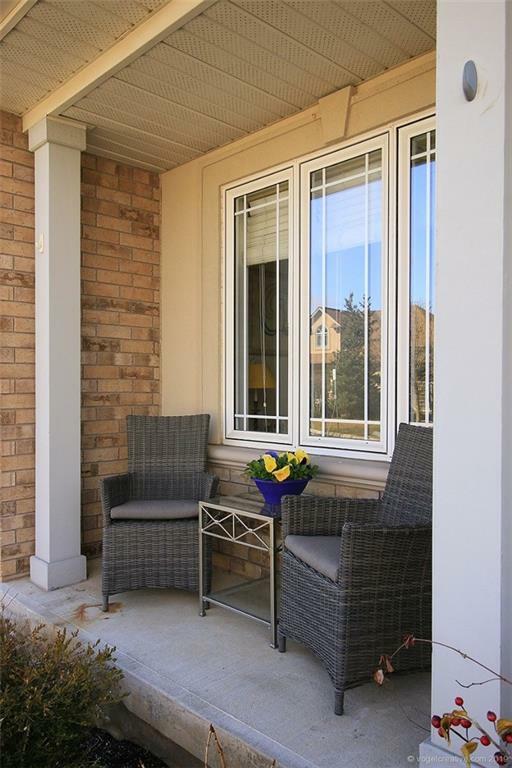 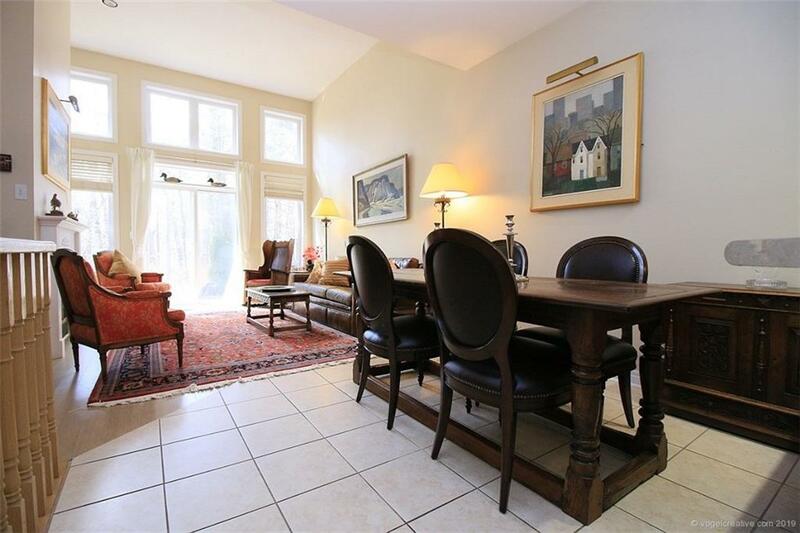 Beautiful & peaceful rear patio backs onto Conservation Lands. 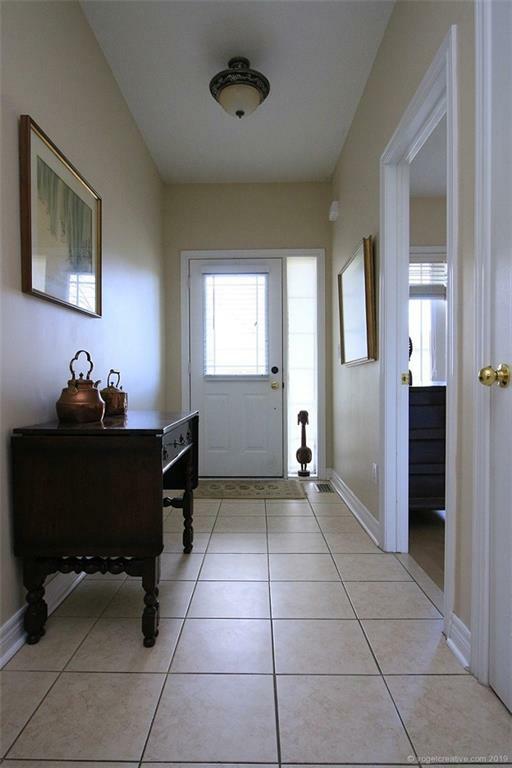 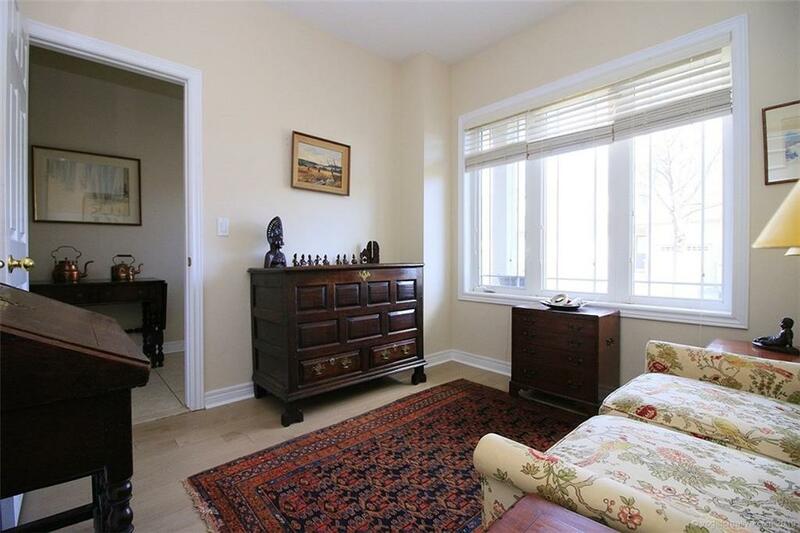 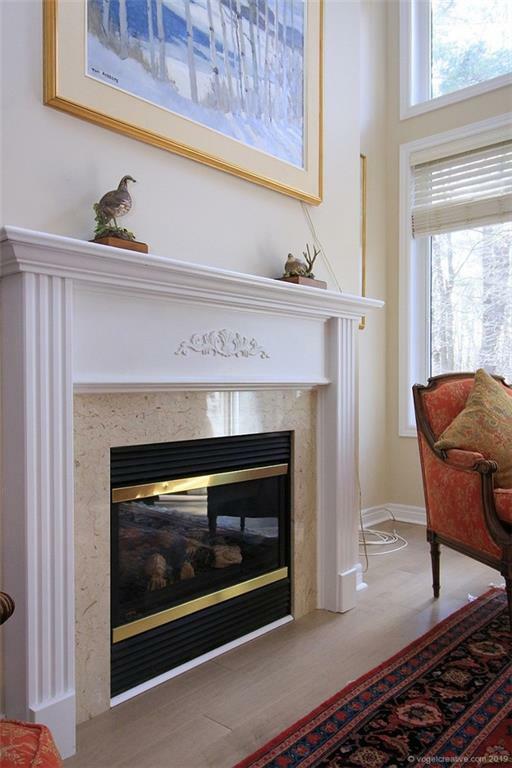 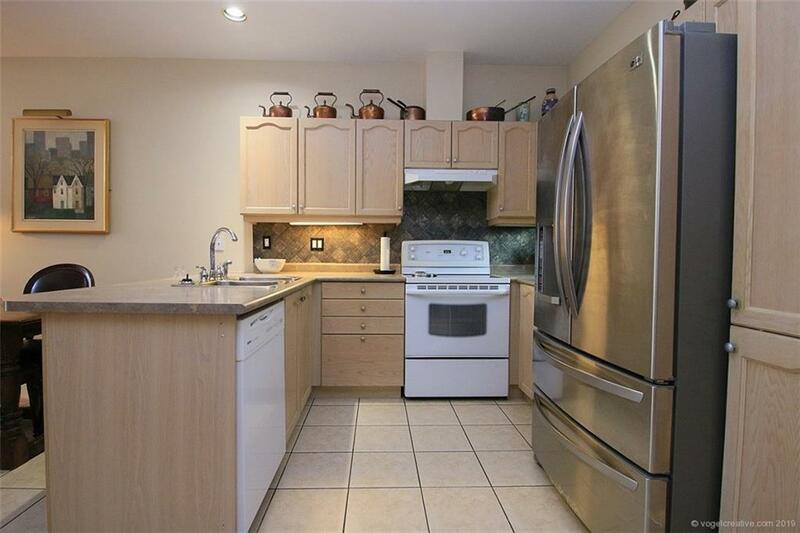 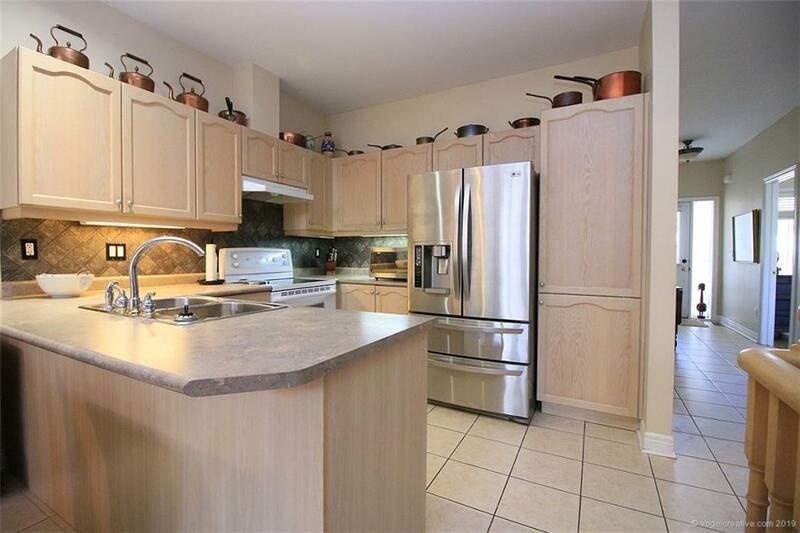 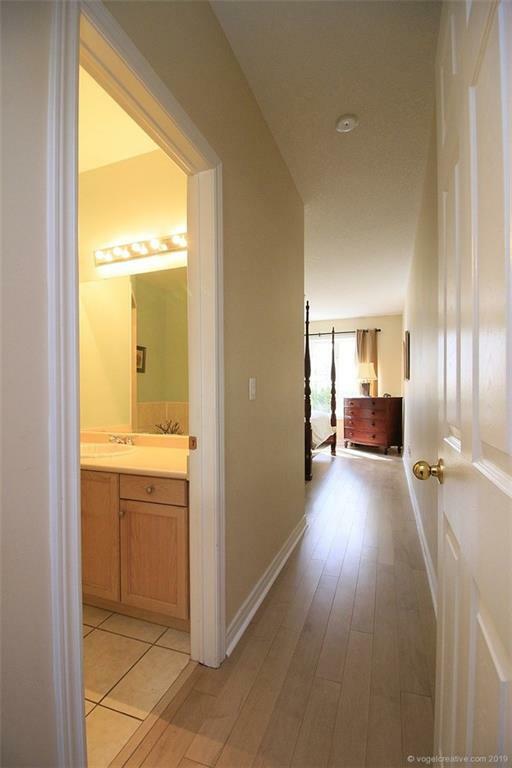 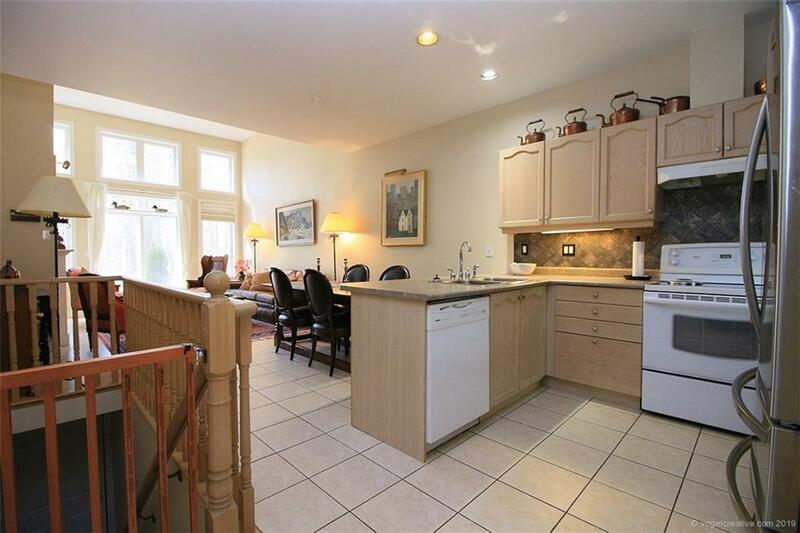 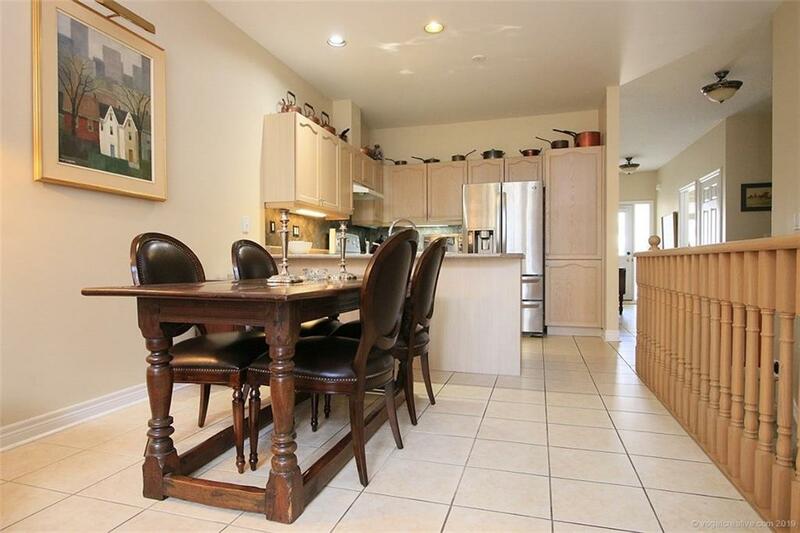 Gorgeous executive condo w/ 2 bedrooms, 2 bath, vaulted ceiling & gas fireplace in living room. 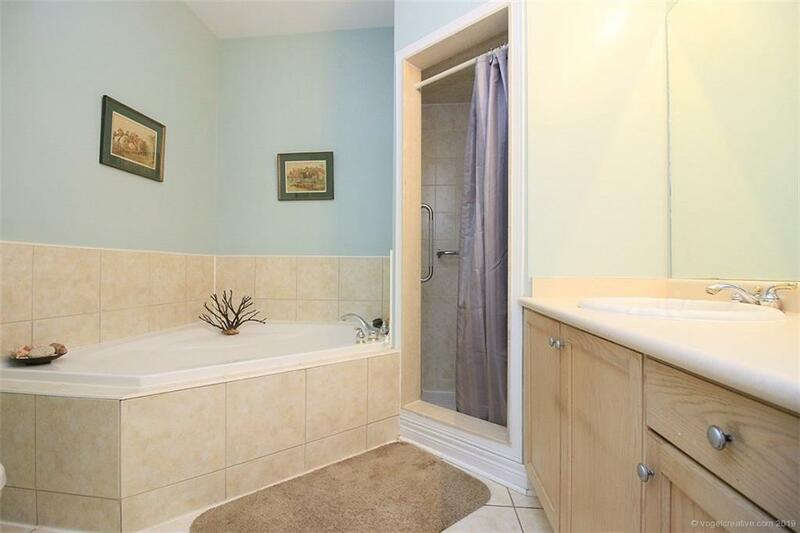 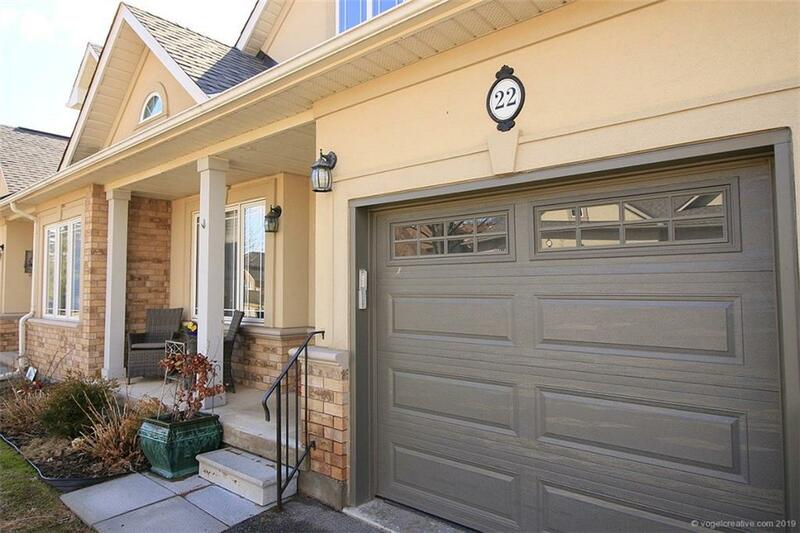 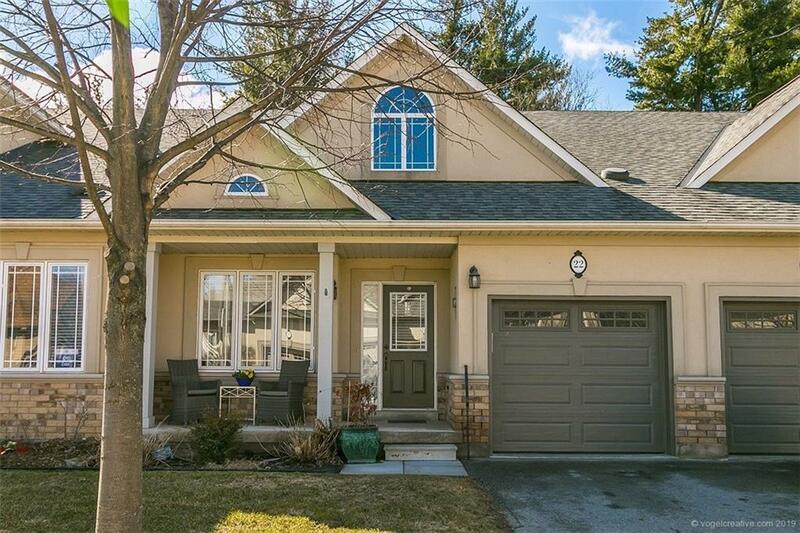 Sought after location in Ancaster's newly developed west end. 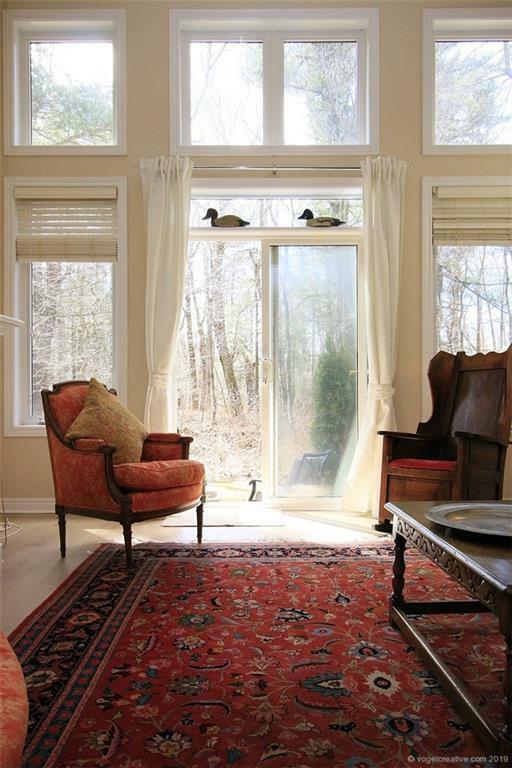 Please allow 48 hrs irrevocable.